For the fourth consecutive year and as took place the football clinic between boys .and girls of A&P Solutions and trainers from the team’s football school. During the past April 4th and 6th in the city of Monterrey, N.L. 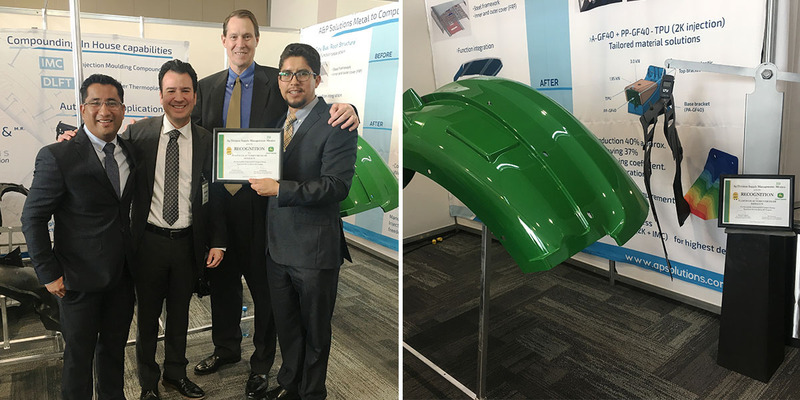 was carried out the 2018 México Supplier Conference of John Deere, an event during which our división of A&P Solutions Structurals was awarded with the KEY category recognition for its performance during the year of 2017. 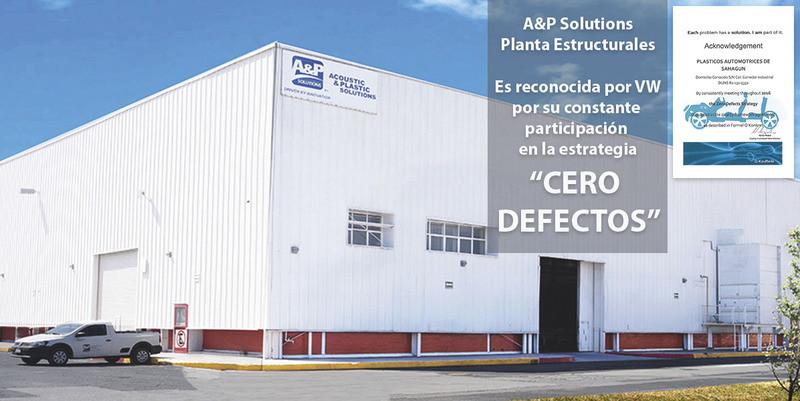 The "Zero Defects" Strategy of the Volkswagen plant in Puebla is aligned with the Formel Q Konkret Manuals that govern the requirements of the VW Group for its suppliers. 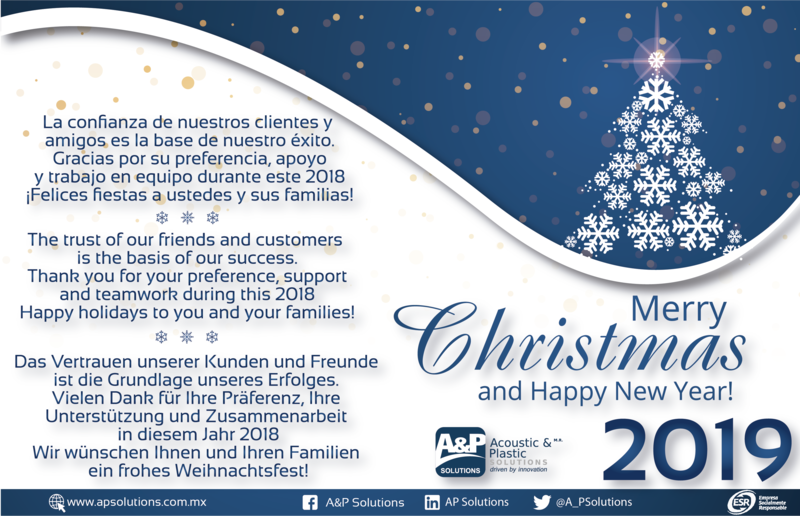 On last September 7, the A & P Exterior Solutions plant received the supplier quality excellence award from our GM customer, who recognized the best suppliers in their supply chain according to their performance in quality. 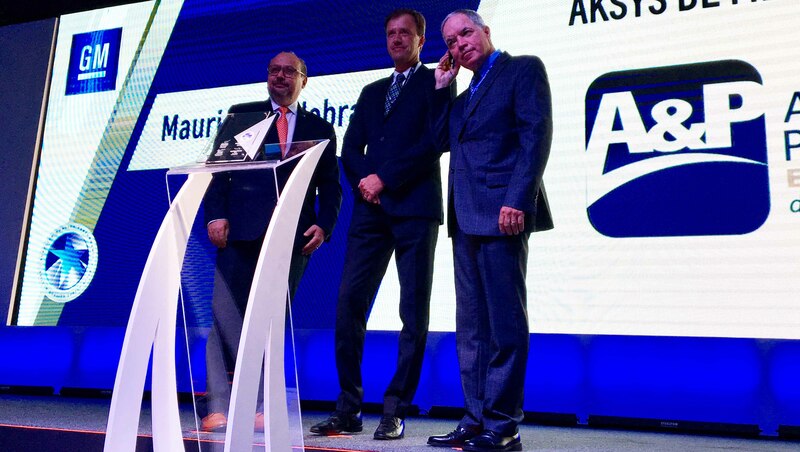 A & P Solutions was represented in this ceremony by the CEO and the Operations Manager.